Is China Using “Top Gun” Clips For Air Force Footage? So, this site definitely has a no-reposting policy, but that gets broken from time to time for truly exceptional material. Well done China!!! 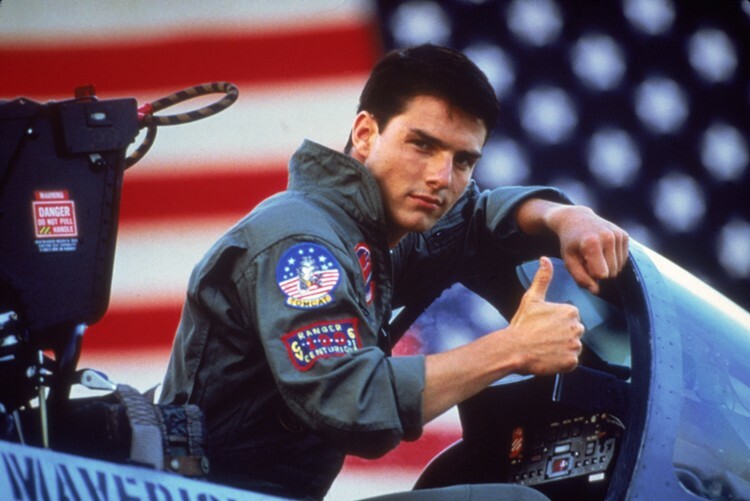 Top Gun will never get old, what a timeless classic movie! !